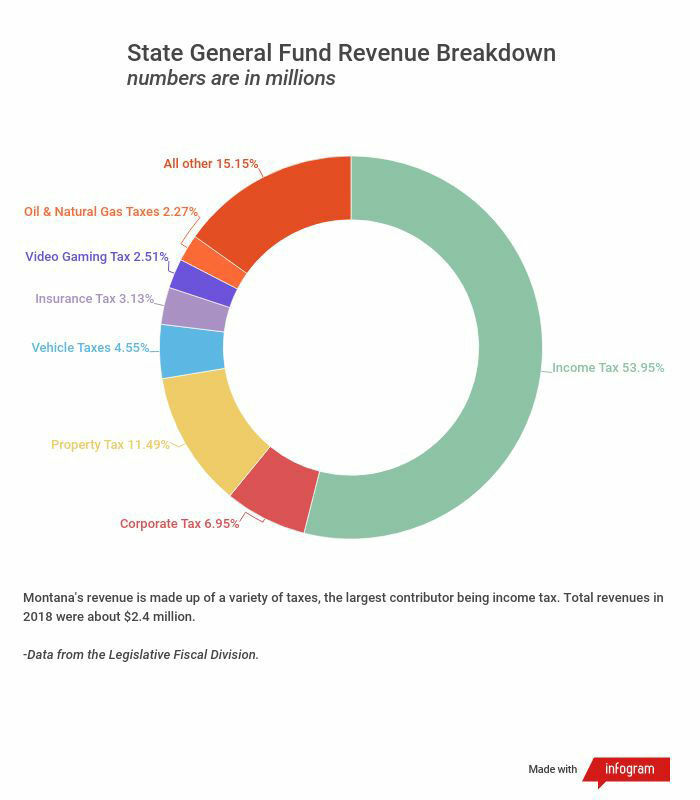 The only constitutionally-mandated assignment for state lawmakers is to construct a balanced two-year budget, and the 66th Montana Legislature is ahead of schedule. As the session nears the end, the budget is beginning to take its final form. 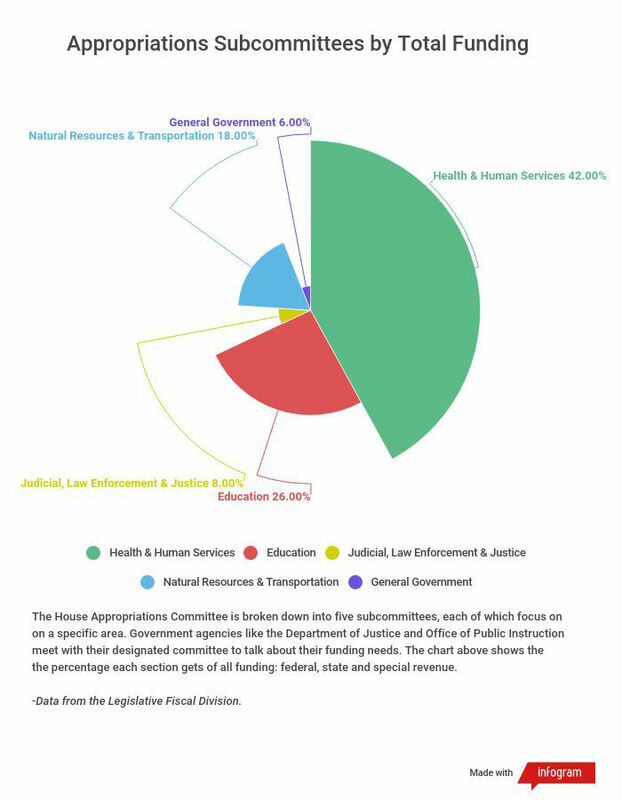 And, although the road for HB 2 has been relatively smooth until now, there are still several other spending bills that are sparking intense debates over how to spend money and how to raise money. Last week, the Senate began debating whether or not to pass a Medicaid expansion bill, one that would continue the state-federal partnership program that insures about 96,000 Montanans. The bill passed the House After several days of maneuvering, the bill was still up in the air by the weekend. Senate President Scott Sales, R-Bozeman, spoke to adamantly oppose the bill on the grounds that it costs too much. “This runaway spending that this bill promotes isn’t good for future generations. It’s good this generation. And to hell with the people who are going to pay the bill, which are my kids and my grandkids, and yours, too,” Sales said. The federal government provides a 90 percent match rate for Medicaid expansion, so the state must kick in 10 percent. Some Republicans have voiced concern the state’s share will increase in the future. Those debates over the the state budget may be most visible at the end of a legislative session but the process starts at the very beginning. "We're committed to making sure there is enough working capital that if something does happen, the Legislature doesn't have to come back to town," Lynch said. Cover photo: Sun Times file photo by Jessica Sena.